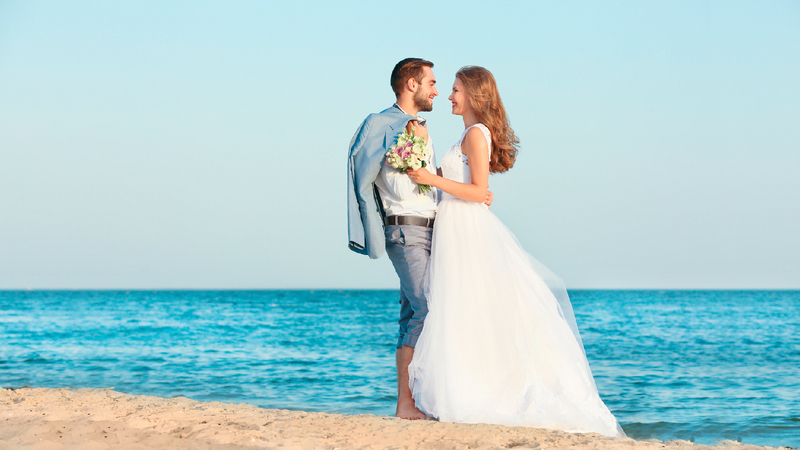 The tropical breeze and vibrant sunsets in Puerto Vallarta have been inspiring romance for years, from newlyweds beginning their lives together to couples celebrating a lifetime of partnership and love. As romance drifts in the air, planning a romantic surprise in Puerto Vallarta can add an extra spark to the magic of the city and create a lifelong memory that shows your partner how special they are to you. With plenty of Puerto Vallarta activities for adults, it’s easy to find the perfect date for the two of you. Try one of these unique things to do in Puerto Vallarta or let them inspire your own romantic plan to surprise your loved one with a date that will make them feel loved and treasured. 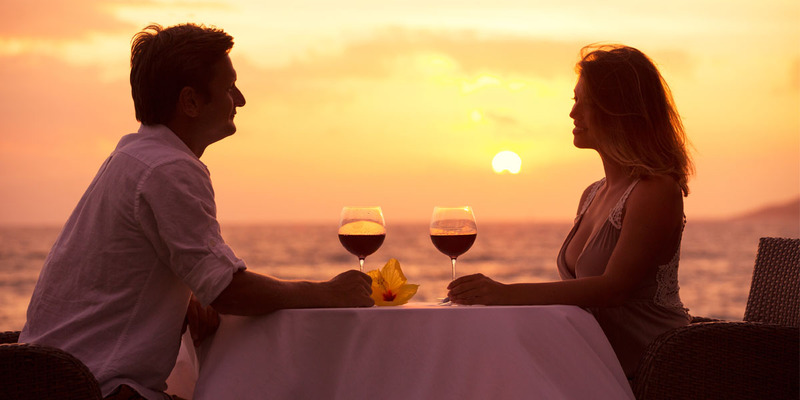 Combine three of the magical Puerto Vallarta elements for one of the most romantic things to do in Puerto Vallarta: beach, sunset, and cocktails. With these ingredients, you can create an intimate picnic on the beach, and with the help of your resort staff, you can make it a true surprise. To top off your romantic surprise in Puerto Vallarta, add some candles and a delicious meal of finger foods or authentic Mexican foods. There are plenty of romantic Puerto Vallarta couples’ activities that will take you on an adventure into the beautiful environment of Mexico. One of the unique things to do in Puerto Vallarta is the Rhythms of the Night tour, which begins on a sunset boat cruise to a private beach where you’ll find an incredible acrobatic and musical show from one of the co-creators of Cirque de Soleil. After the dancing and and singing is done, you’ll be treated to a candle-lit dinner, making this one of the most intimate Puerto Vallarta activities for adults. Make your partner feel like they’re the star in a classic Hollywood film as you ride horses along the sandy beaches of Puerto Vallarta. With one of the most romantic things to do in Puerto Vallarta, you can see the beauty of the pristine beaches and even spot manta ray, dolphins, or whales splashing alongside you in the surf. As the waves gently lap around you, bask in the peace and quiet of spending time together with one of the most unique things to do in Puerto Vallarta. 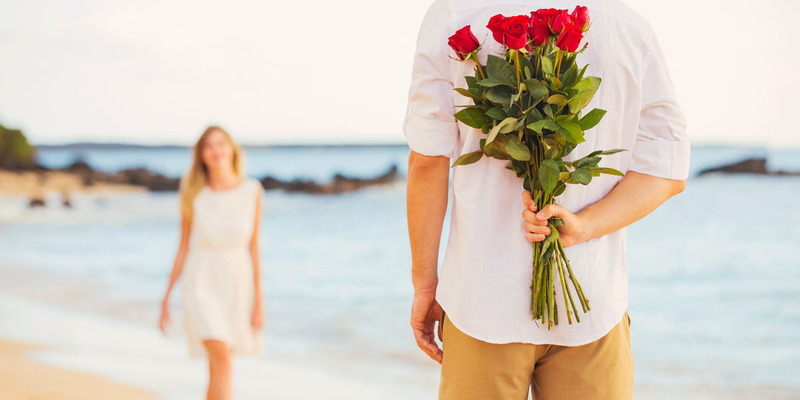 One of the romantic things to do in Puerto Vallarta to make your partner feel special is to hunt for a unique treasure for them to take home as a memento of your romantic vacation and a reminder of your love for them. In downtown shops and boutiques, you can find genuine Mexican silver jewelry or one-of-a-kind hand embroidered textiles. On one of your Puerto Vallarta couples’ activities, you can present your beloved with their romantic gift. When the sun goes down, there’s plenty Puerto Vallarta activities for adults to choose from. Start your night at a romantic restaurant in the heart of the city where you can watch the sunset while dining on gourmet dishes, featuring the spices of Mexico and the bounty of the sea. Stroll along the Malecon under the streetlights where you can find live music at bars and clubs to dance the night away at. To make it a surprise, plan out where to go to, but keep it a secret from your partner. 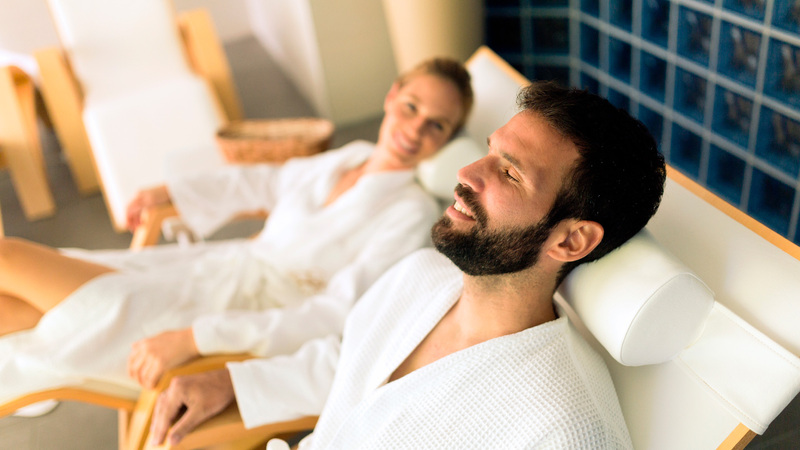 Spoiling your partner with a romantic surprise in Puerto Vallarta will demonstrate your love and care for them. By showering them with romantic Puerto Vallarta couples’ activities, you’ll let them know that you’re always thinking of them and want them to feel treasured. Make the most of your vacation by planning a romantic and unique surprise for your loved one.